Fourteen-year-old Mattie Ross's (Hailee Steinfeld) father has been shot in cold blood by the coward Tom Chaney (Josh Brolin), and she is determined to bring him to justice. Enlisting the help of a trigger-happy, drunken U.S. 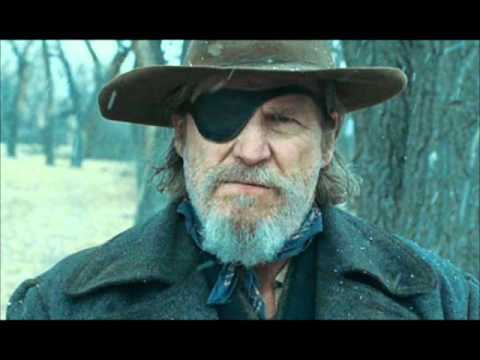 Marshal, Rooster Cogburn (Jeff Bridges), she sets out with him - over his objections - to hunt down Chaney. Her father's blood demands that she pursue the criminal into Indian territory and find him before a Texas Ranger named LeBoeuf (Matt Damon) catches him and brings him back to Texas for the murder of another man.